Take your students to our Greenscreen Studio where we show them the secrets of film-making! This fun 2-hour presentation covers greenscreen visual effects and other film-making techniques! Students will get a chance to be in a video produced with Greenscreen VFX. 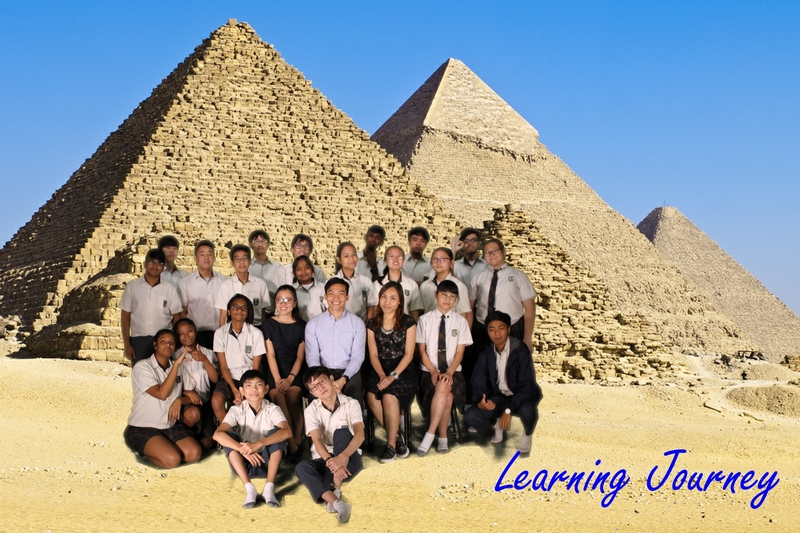 Included in the tour is a greenscreen photography section, where all students will get a souvenir photo-print generated by greenscreen, featuring themselves! Students and teachers will find this an eye-opening experience! Thank you for having us in your studio yesterday. We had fun and learnt new things. Thanks for the lovely photos too. Regards, Aminah. Teacher, Kuo Chuan Presbyterian. On behalf of Hong Kah Sec School, I would like to extend our heartfelt appreciation to you for hosting our students. They had a wonderful learning experience at your Green Screen Studio and we are thankful to you for making the time well spent there. Regards, Boon Teck. Teacher, Hong Kah Secondary. Got all your emails including the 2 videos, thank you for the prompt update. things to say and I'm sure they've learnt a lot from the trip! Wishing both you and Paul (Studio Manager) great weeks ahead, I look forward to seeing and working with both of you in future. Amber Lim Wan Ying, Trainer, Mastereign. It was an enriching session for the students. 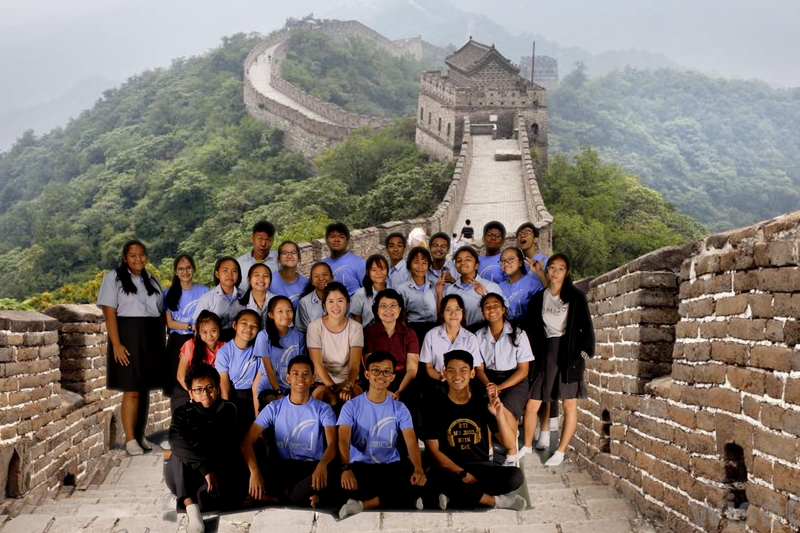 Alia Moreta, Teacher, Zhonghua Secondary School. It was a great experience for the students including myself! I am sure the students have enjoyed themselves at the studio. Thank you for sending the photos that were taken yesterday. We will be sharing the photos with the students. The students, the teachers and the trainers, were having fun learning from you all. understand and appreciate all about the visual, special effects and photography. They were also involved and participated actively. The work that you all are doing is amazing. Thank you so much for taking the time to bring us through this learning journey. felt the same way too. Thank you so much for the session today. The students thoroughly enjoyed it. Thank you for the memorable experience at the Greenscreen Studio. The students found it enjoyable and learnt many new things. It was extremely enjoyable for both teachers and our students. My utmost thanks & appreciation to Gary (and Paul) as well. Email gary@genetixcom.com or call (65) 90066830. Genetix S Pte Ltd. Copyright © 2013. All Rights Reserved.